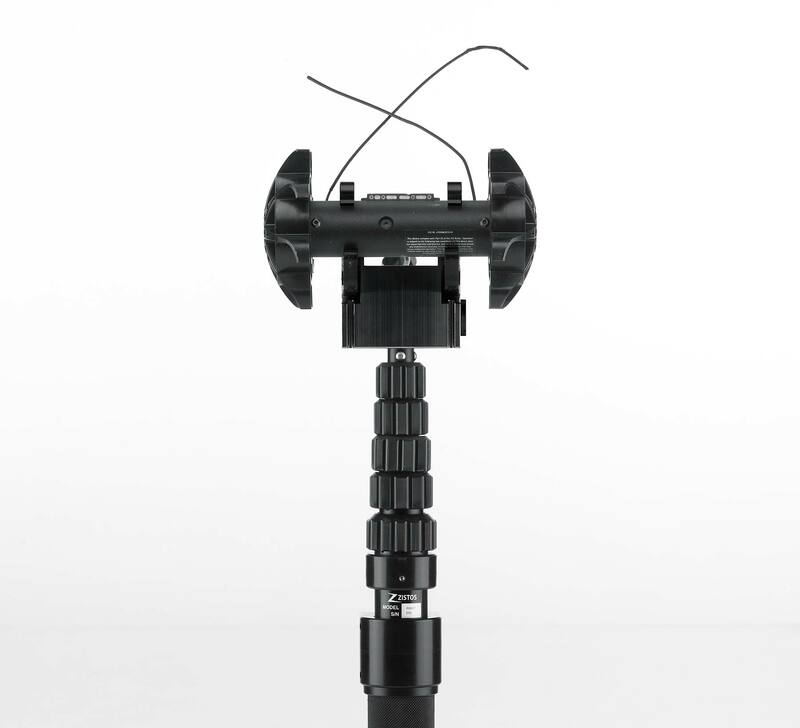 The Recon Scout® SearchStick™ pole enables tactical and patrol personnel to instantly convert any Throwbot® 2 robot into a versatile pole camera. 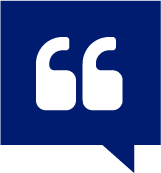 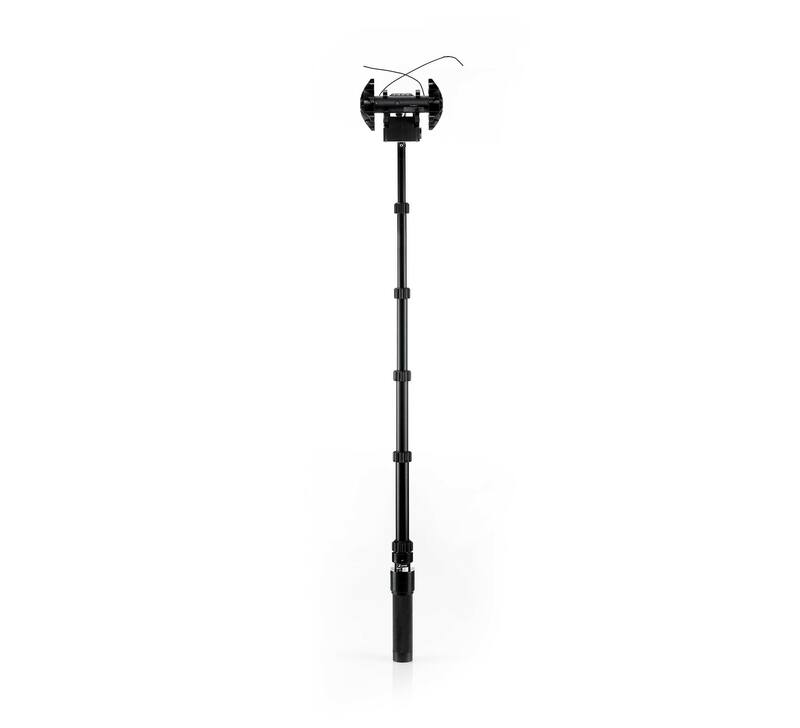 The SearchStick pole has a collapsed length of 20.5″ (52cm) and can be extended to a length of 72″ (183cm). 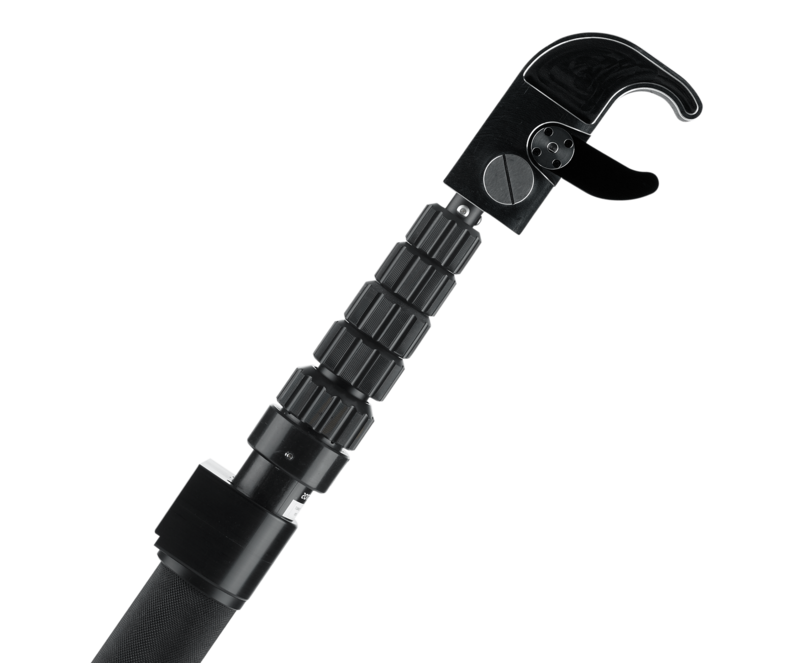 The Recon Scout® SearchStick™ pole is a novel device that allows tactical and patrol operators to instantly convert any Throwbot® 2 robot into a pole camera. 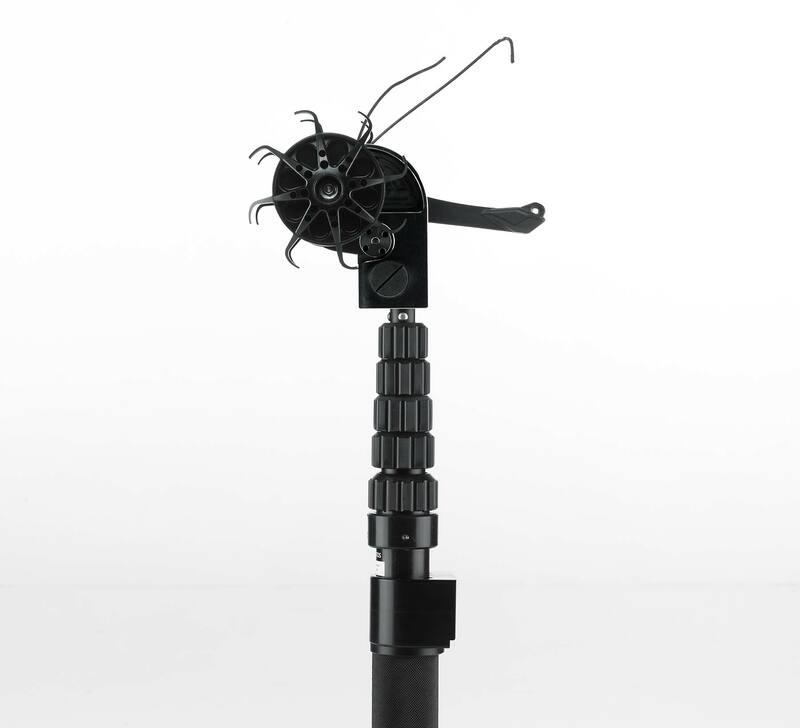 Simply grasp the Throwbot® 2 robot in the powered jaws of the pole and extend the pole to the necessary length. 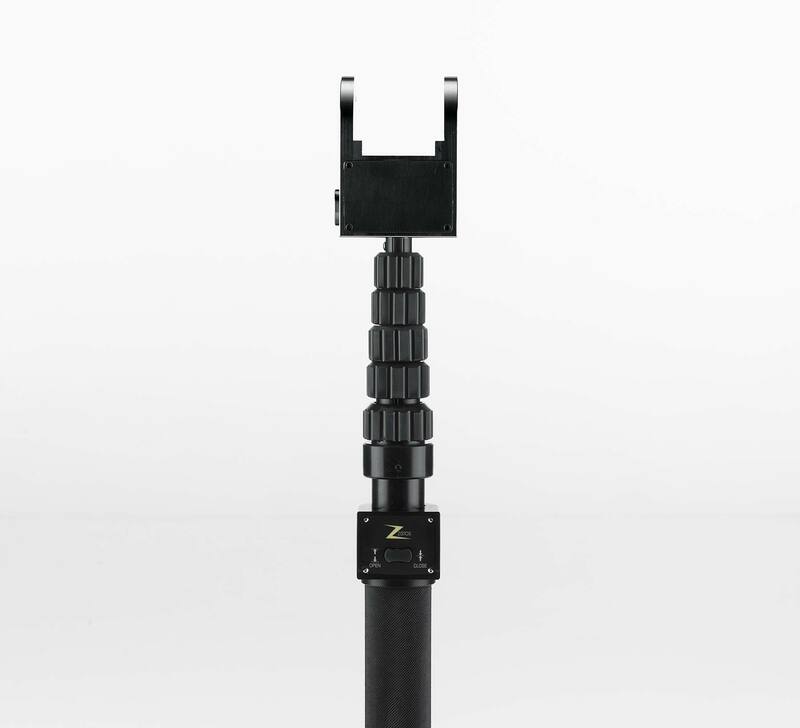 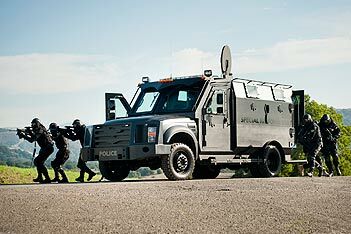 The robot will then transmit live video of the environment to the handheld operator control unit II (OCU II). 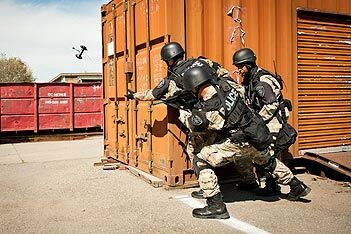 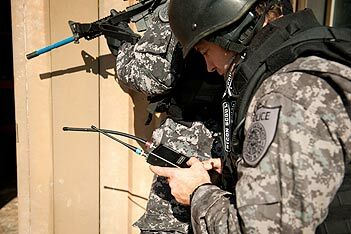 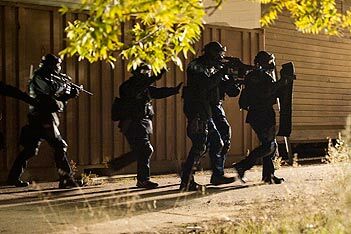 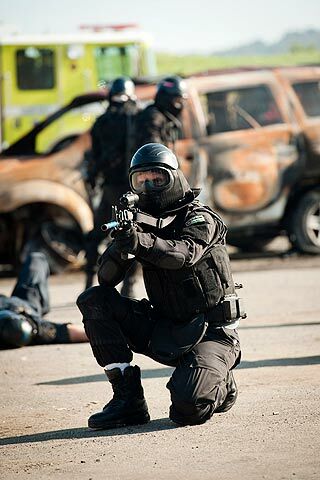 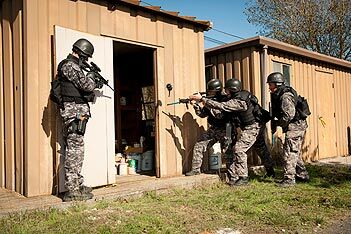 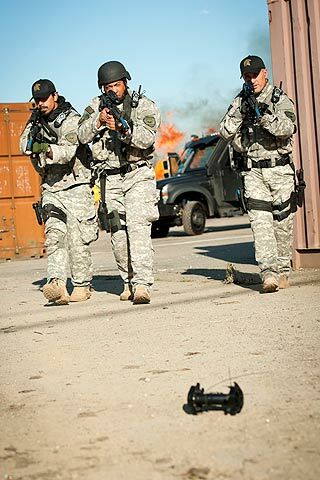 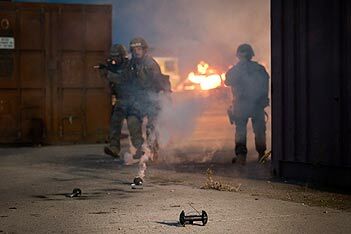 The SearchStick™ also allows law enforcement or military personnel to quietly deploy the robot into an out of reach destination, elevated, basement or confined environment while maintaining a position of cover, and later retrieve it when the reconnaissance has been completed. 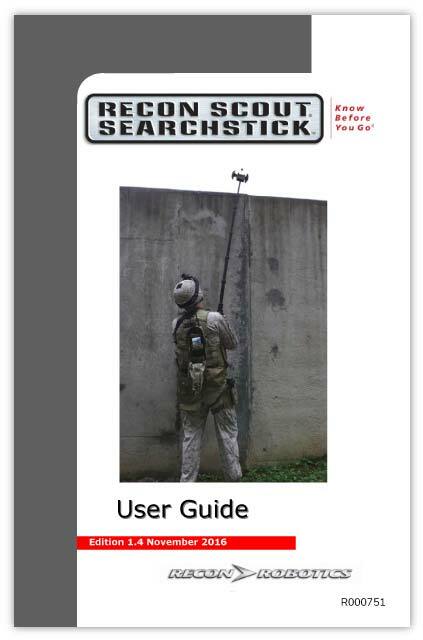 This User Manual applies to the Recon Scout® SearchStick™.